Swim. Bike. Run. Almost a decade ago I got the crazy idea of getting into triathlons. When living in Seattle, I was surrounded by an active tri community, and the tri bug bit me to. I was working with a coach, honed my swim form, was sweating on the bike like no tomorrow…. as a result, I did sprint and Olympic distances just for the fun. Moving to Alaska changed my triathlete career quite a bit as I was focusing on mountaineering and winter sports. So even though I had the love for three fun sports, they were on the back burner. Time to time I would hop on the bike, occasionally dip into the pool, and well, running has always been my love. But years went by without any systematic training – no wonder I was always struggling with whatever tri sport I was doing. Obviously swimming is horrible if the form is rusty, and hill climbs on a bike are painful if you do them once in a blue moon. 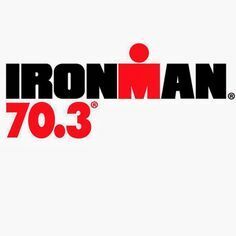 Over this holiday season one of my friends asked if I have ever thought of an Ironman. Sure. I have thought about it. Many times. But at the same time it is a huge commitment, a great deal of pain in terms of burning muscles – like climbing K2 (more about that later — it is my climbing team’s expedition planned for the future). This year I started to be like could I, should I …. maybe. And here I am, equipped with a professional triathlon coach and the plan. Ready to train. Hard. Aiming for my first Half Ironman. Knowing myself, it will not be the last one, though. So be warned – over the months to come, not only will I be writing about travels, adventures and life in general but be prepared to read about the Half Ironman journey as well. 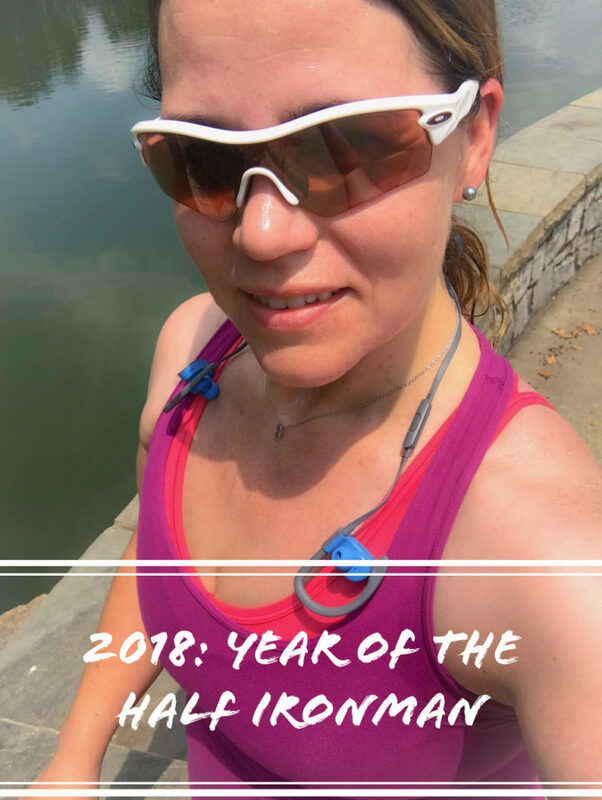 After all, I am thrilled to tackle 70.3 miles – 1.2-mile swim, 56-mile bike ride, and 13.1-mile run, which equals to 113 km (1.9km swim, 90km bike & 21.1km run). The virtual home of a scuba diver, mountain climber and rescuer, photographer, engineer, yogi, world traveler, wine connoisseur, coffee lover, sassy southerner. Base camp in Tennessee but the world is her home.